Welcome to Terrace Vine Apartments. We have an optimized screen reader version of this site available. 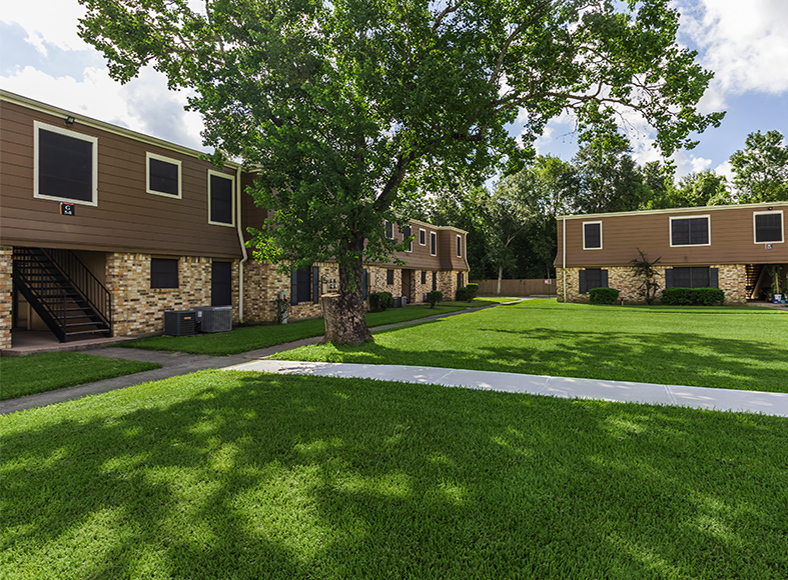 Terrace Vine Apartments is a beautiful apartment home community in Orange, Texas. 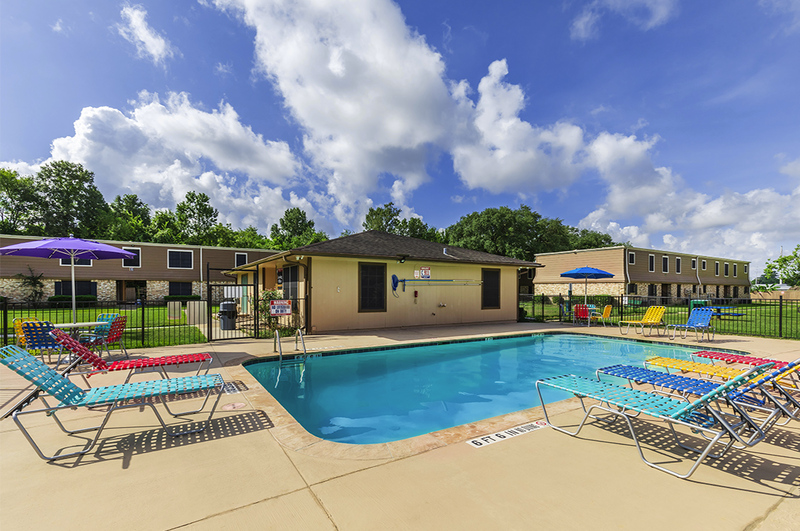 Enjoy the convenience of being close to Interstate 10 and Highway 87. Shopping, dining and entertainment are only minutes away. We are zoned in the Little Cypress-Mauriceville School District and near Lamar State College-Orange. 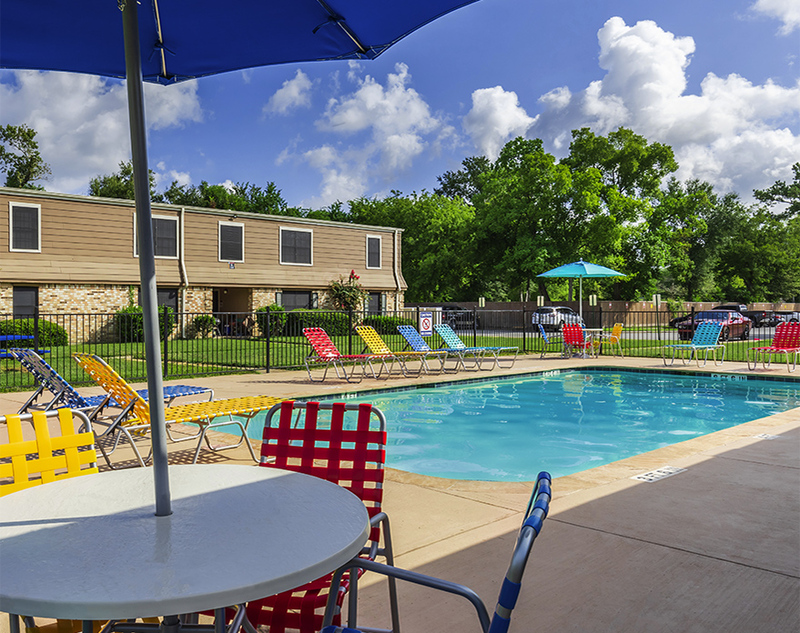 Terrace Vine Apartments offers residents a lifestyle of comfort and convenience. Choose from our three exceptional floor plans offering one, two and three bedroom options. 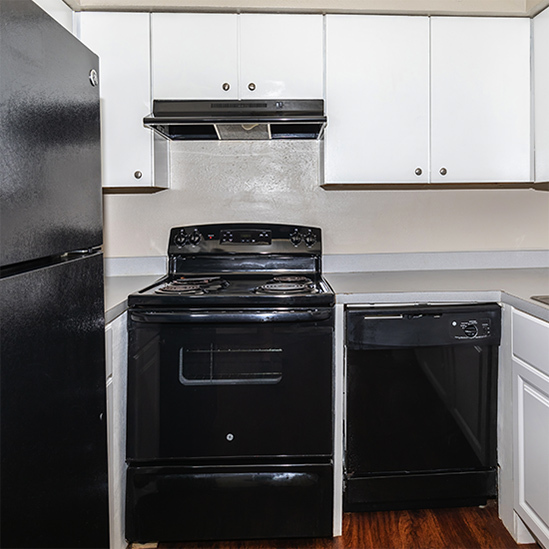 Enjoy our fully-equipped kitchens with large pantries. 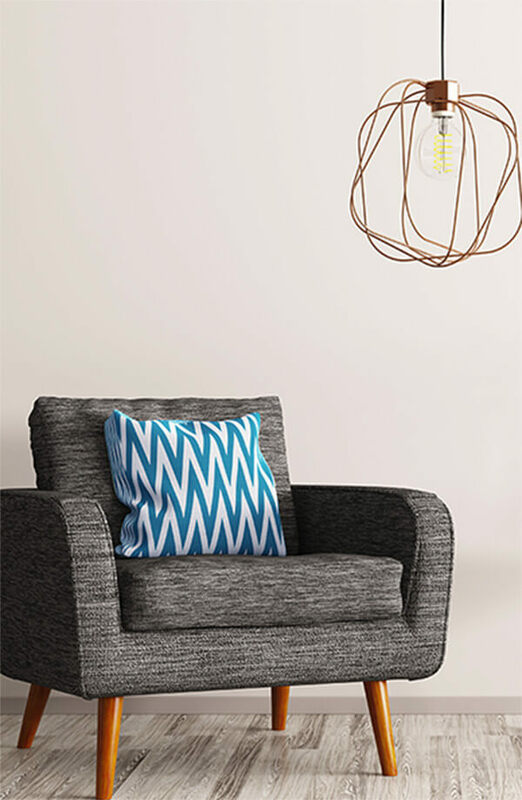 Our newly renovated apartment homes have standard amenities that include spacious closets and plenty of natural light. 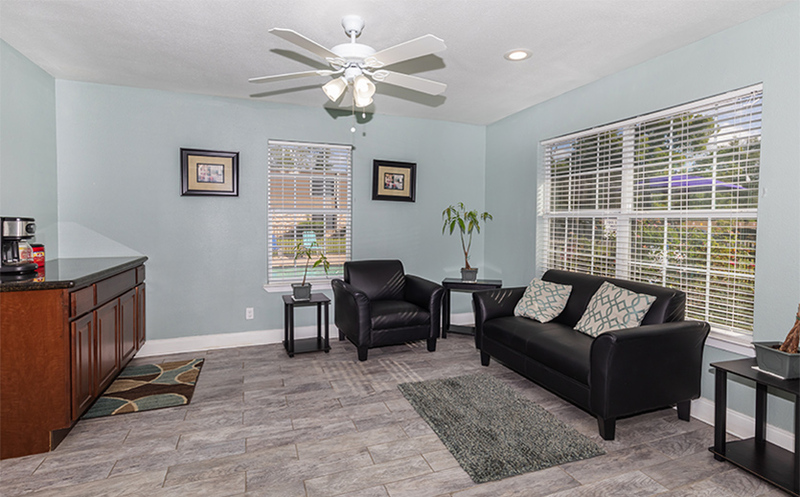 Your home at Terrace Vine Apartments includes complete lawn care, water and garbage pickup. Our residents enjoy some of the best community amenities available in apartment home living. 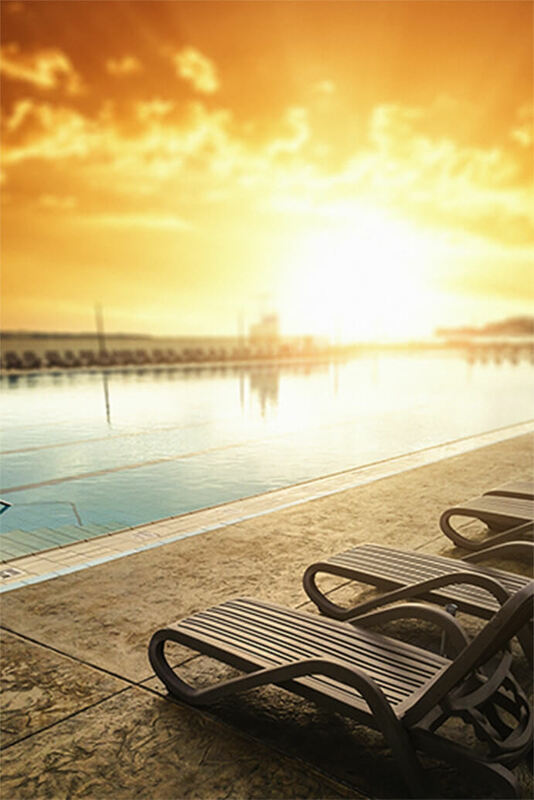 Soak up the sun at the sparkling swimming pool, watch your children play on the ample sized playground, and use the modern clubhouse for your family events. 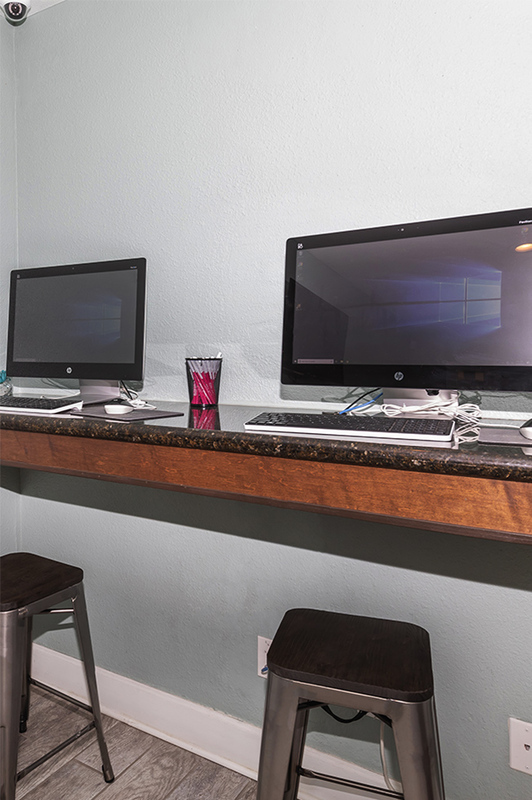 Make use of the business center and the laundry facilities to take care of your everyday needs. Relax and take your dog, large or small, around the beautiful grounds and come see what Terrace Vine Apartment life has to offer. From the moment you arrive, you’ll feel like you’ve come home. Our professional and dedicated management team at Terrace Vine Apartments will provide quick and excellent service when you need it. 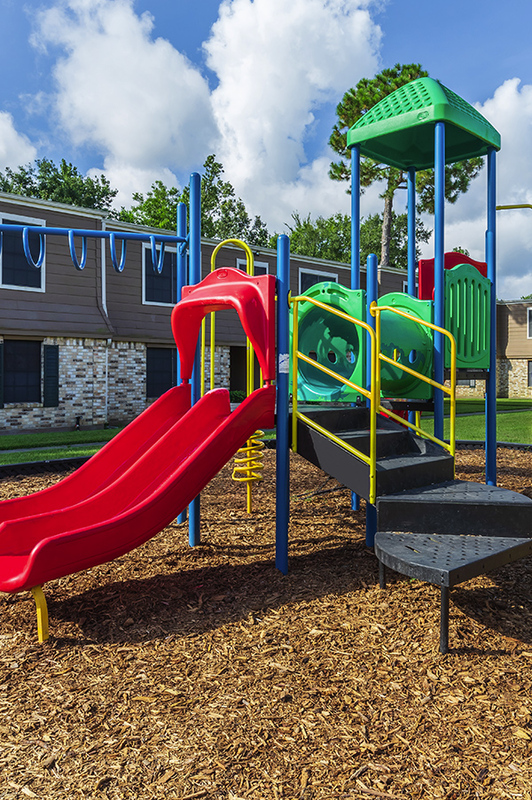 Tour our community and see what makes Terrace Vine Apartments the best apartment home community in Orange, Texas.